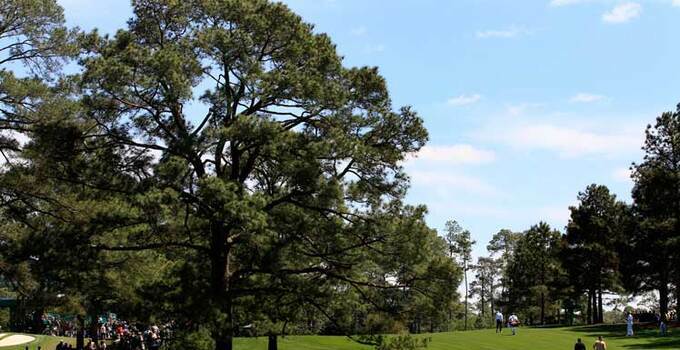 The Eisenhower Tree that faithfully guarded the left side of the 17th hole at Augusta National Golf Club -- and pestered former president Dwight D. Eisenhower -- was cut to the ground in March after an ice storm damaged the tree to the point of making it not salvageable. Augusta National and the Masters Tournament remember the legend of the tree ahead of this year's proceedings in Augusta, Ga. Among the storytellers in the video is our namesake and 1970 Masters champion Billy Casper. See the video at Masters.com.